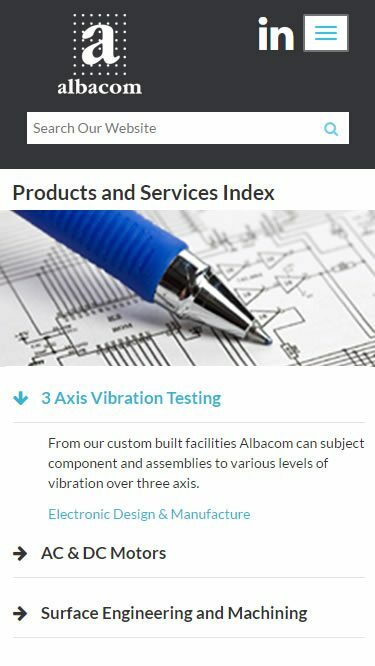 We are pleased to launch the new website for Albacom, on of the UK’s leading electronic specialist companies. 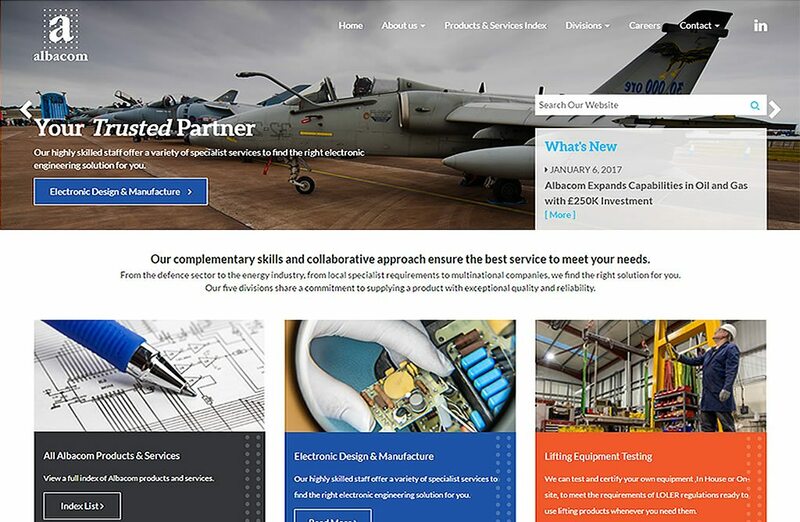 The Albacom team commissioned Blue2 to create a website that highlights the breadth of talent and experience within the company and showcases some of the end applications for their electronic products. 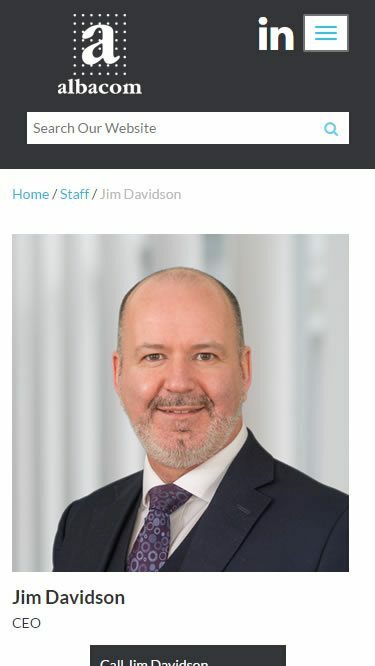 The website was designed mobile first and great care was taken to create an information architecture that simplified the user journeys for their target audiences. 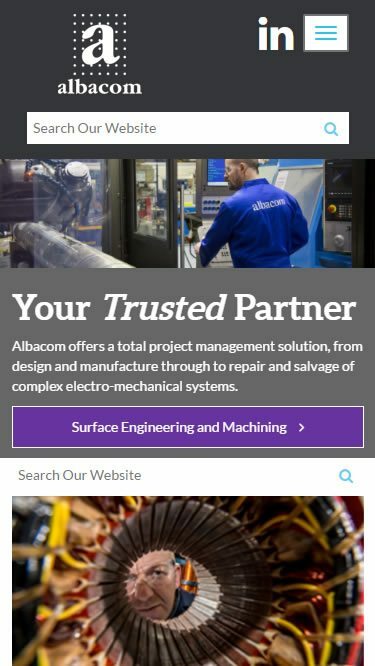 The website is built using WordPress allowing the Albacom staff to manage every aspect if it.